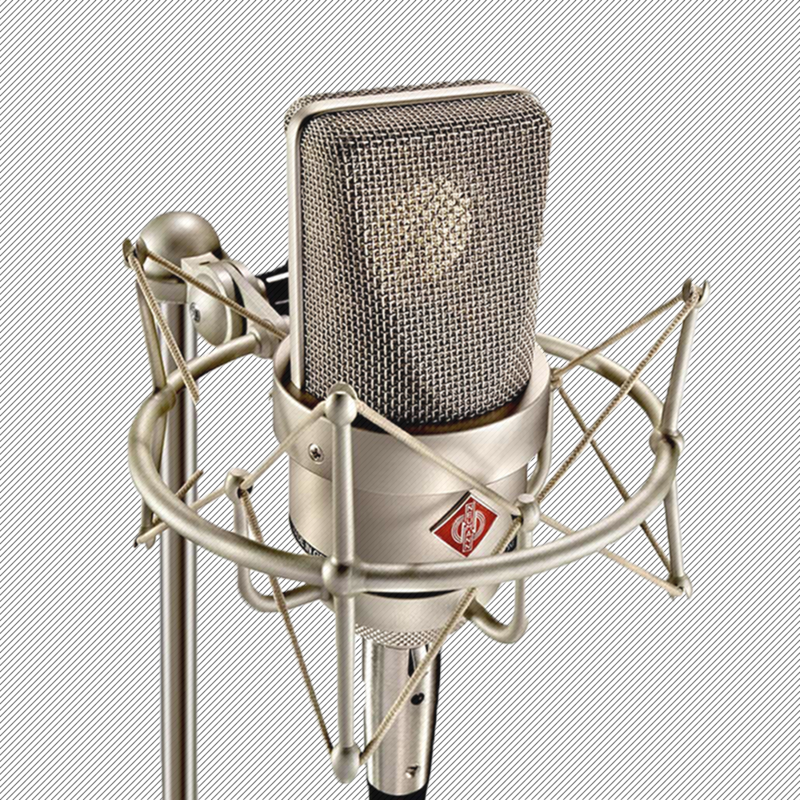 whether you’re looking to build a voice demo, sharpen your auditions, or just give Voice over a try…working together, we’ll get you on the fast track to a flexible, fun and lucrative career in Voice over. demo building, auditioning, mastering your reads, honing your personality, building your brand and more. Looking for an immersive voice over experience? the 4 week class is your ticket. Over 4 sessions, spend more than 3 hours on mic, refining your reads, carving out your “money voice” and building a career game plan. Mic Technique, Script Analysis, Demos, Agents, Casting, Auditioning and more. Don’t have time to spend a month in classes? Just looking to give voiceover a try? You’re probably a good fit for a one day workshop. This six hour crash course will give you a solid introduction to the world of voice. Whatever you want. classes are great for broad learning, but when it comes time to get specific…private coaching can be the best tool available. Specialized sessions designed to focus on your specific goals. Whether taping an MP3 audition preparing for a demo session, or refining/developing new reads, one on one can be the most effective.